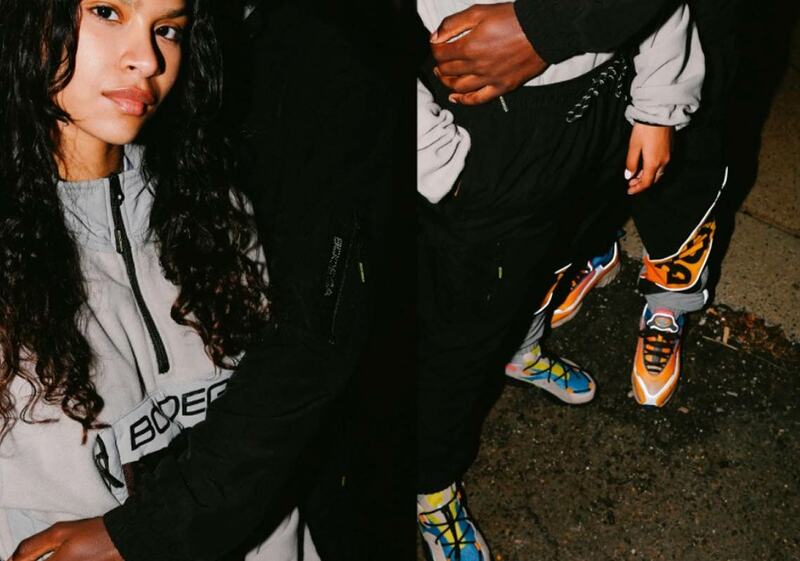 Shanghai’s Innersect convention brings together some of the brightest minds and biggest brands in the world of street culture today. 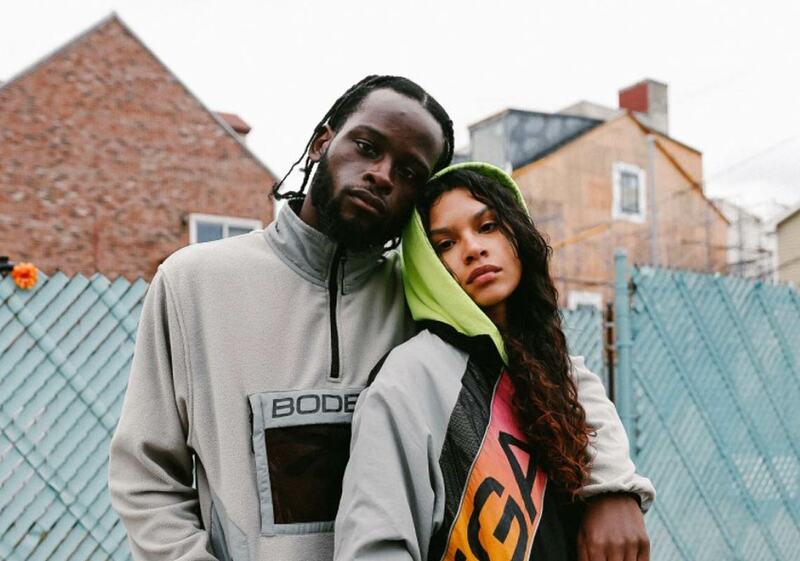 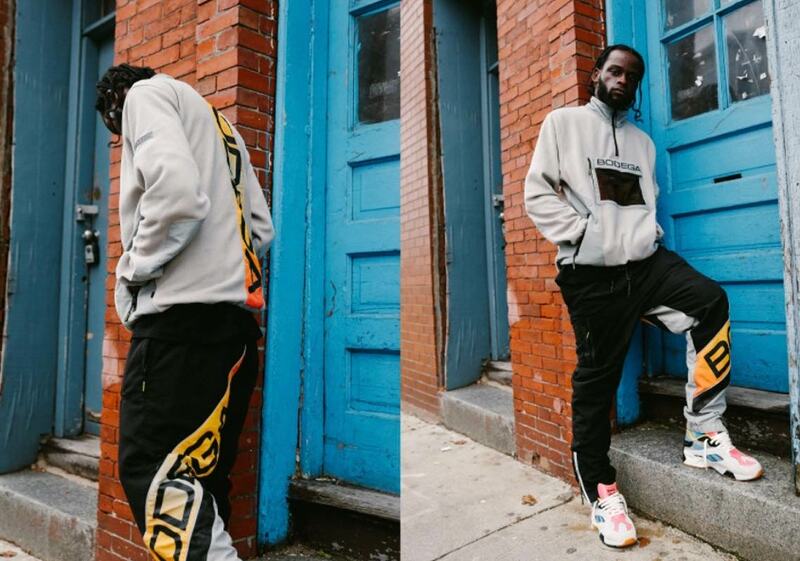 Of course it wouldn’t truly be a street culture convention without some desirable limited-edition product, so Reebok and Bodega have teamed up to present a special capsule collection of sneakers and apparel inspired by ’90s urban style specifically for the convention. 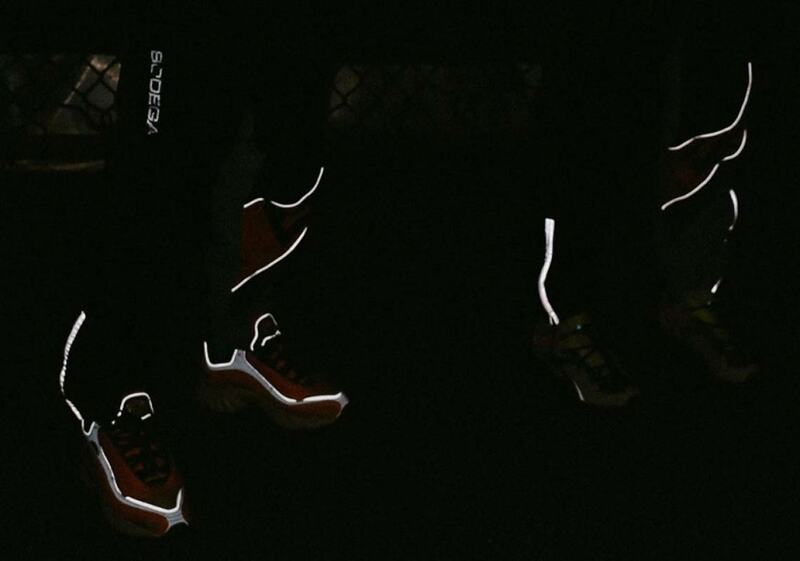 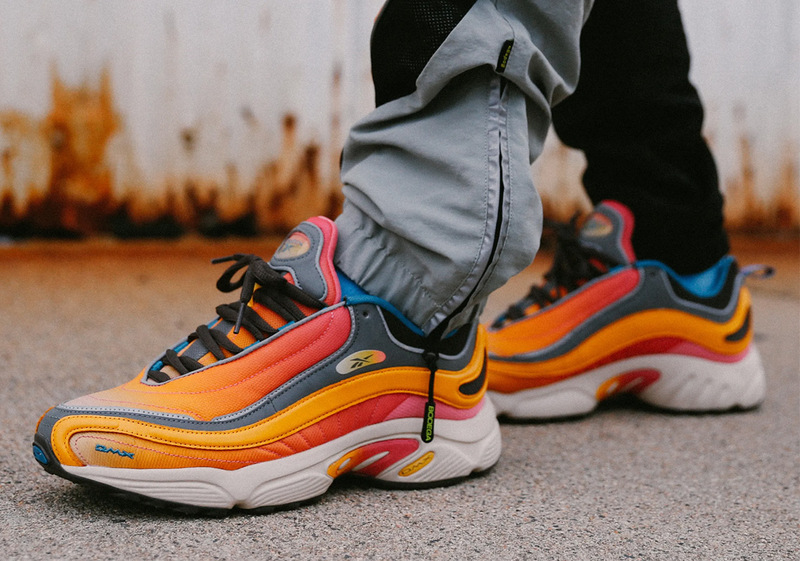 Consisting of the Reebok Aztrek, Daytona DMX, and Run.r 96, the pack adds a little something extra to each of the classic silhouettes: the Aztrek gets wrapped in colorful premium suedes, the Daytona DMX boasts a bold sunset-style gradient, and the normally simple Run.r 96 gets re-worked with a bold color palette and hairy suede detailing. 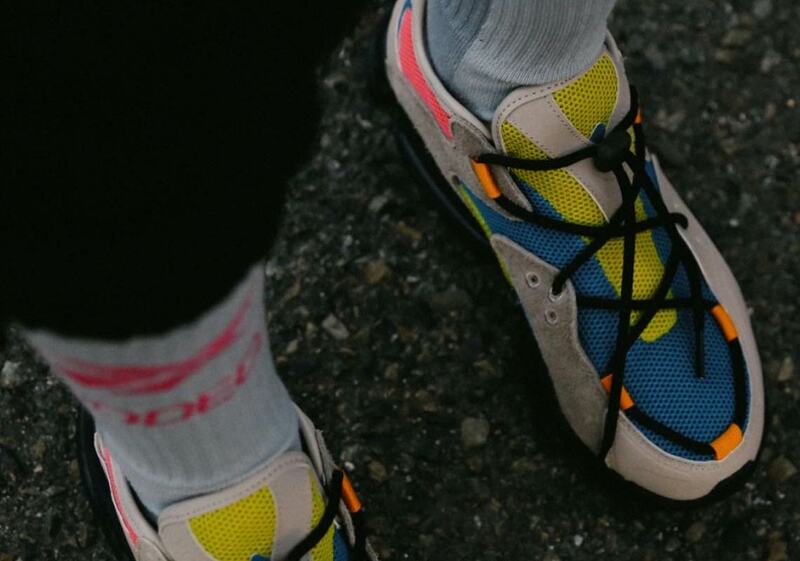 Each shoe then uses concrete-colored tones as the base, and features pops of reflective detailing to ensure maximum visibility in any busy metropolis. 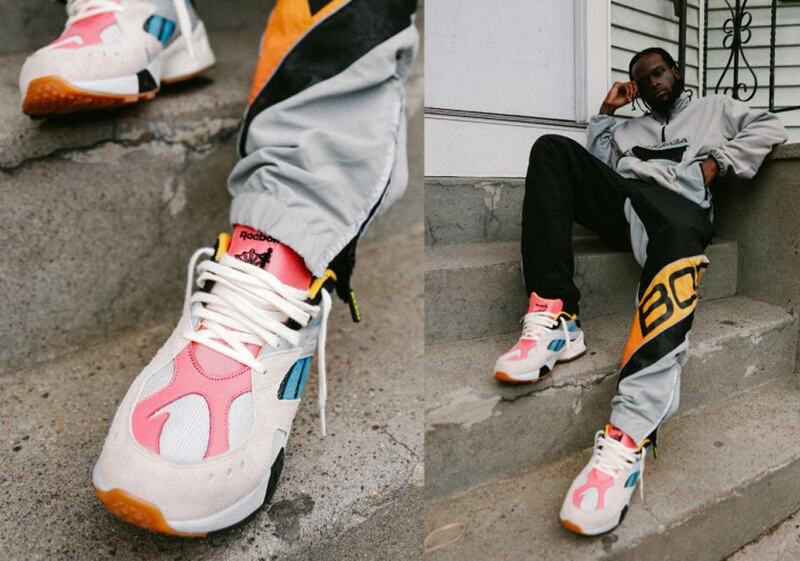 The shoes are then accompanied by several pieces of apparel, from a nylon tracksuit to a fleece pullover and more. 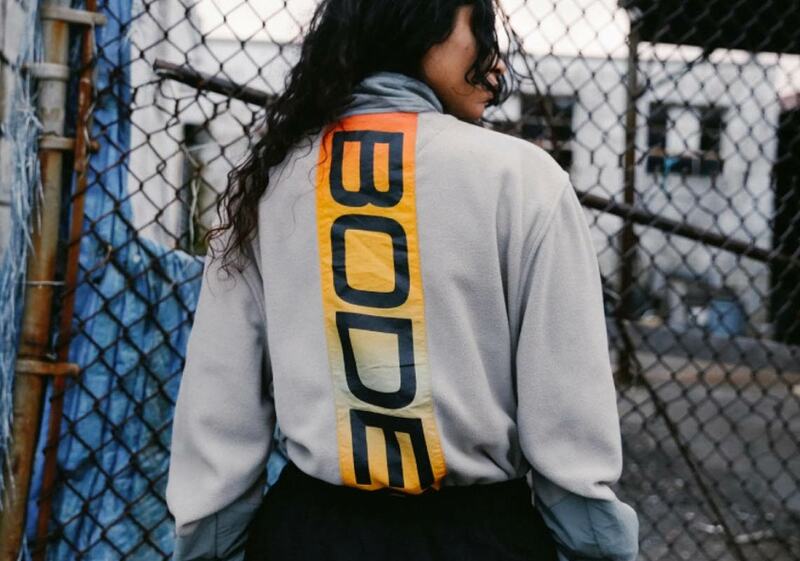 Like the retro urban look? 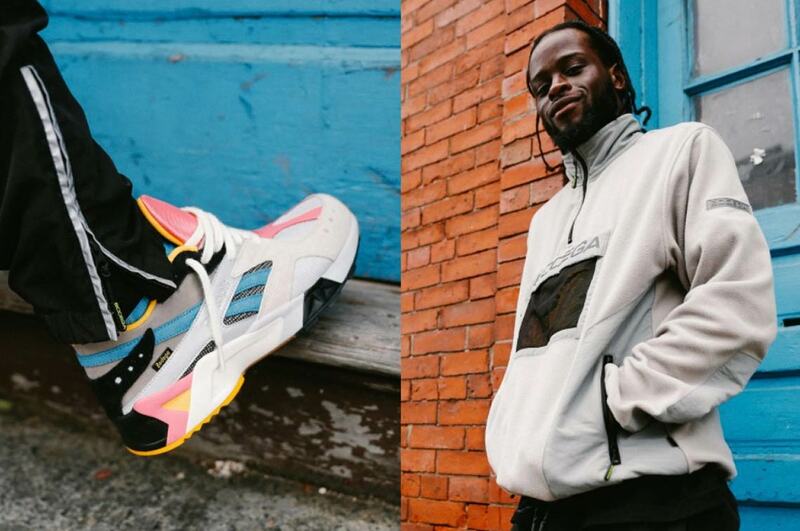 You can expect this Reebok x Bodega project to release December 7th exclusively at Innersect in Shanghai.